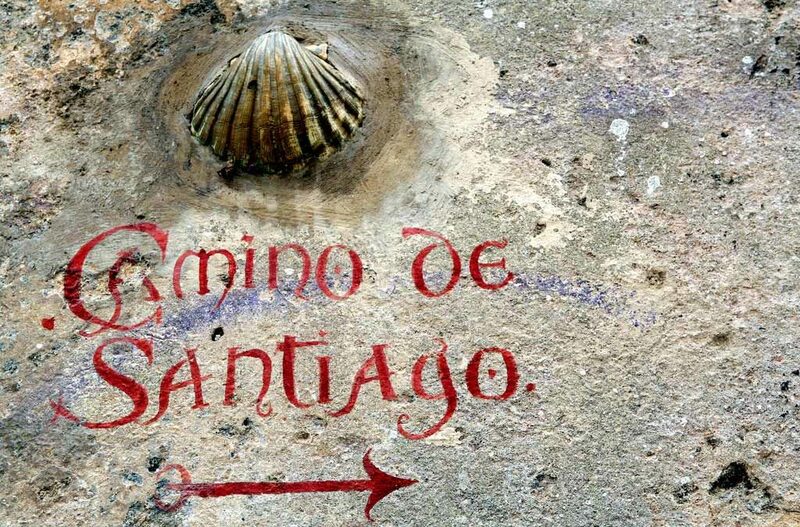 A movie called The Way is a big reason Kathy Zurla wants to walk the Camino de Santiago. Kathy and Allison met at high school in Tokyo, and now it looks like two other high school chums will also be joining them on the El Camino next May. “This is a trip of friendship. I’m looking forward to being with lifelong friends – and making new friends,” she says. Visiting Spain has always been on Victoria Worley’s bucket list. Then she heard about the Camino a few years ago and knew she wanted to go. 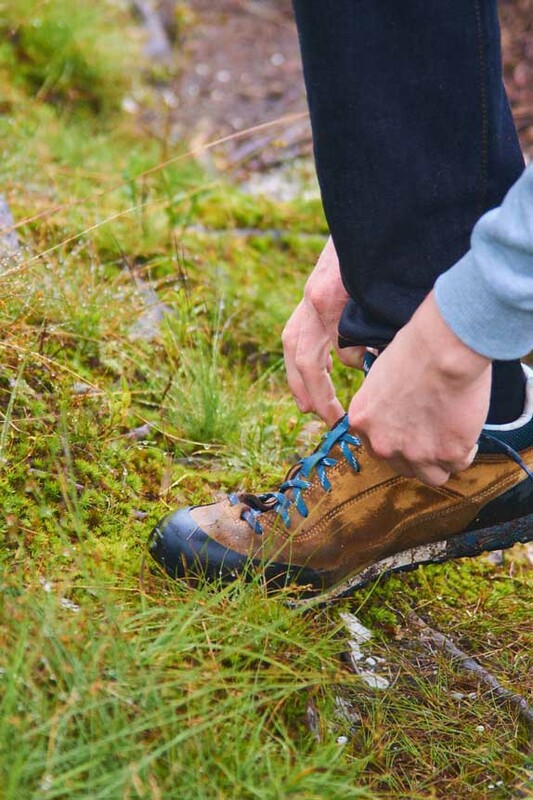 The physical experience of walking 100 kilometres through varying terrain is what’s pulling Victoria towards El Camino. “If people tell me I can’t do it, I’m sure I can,” she laughs. Victoria says her only fear is of injuring herself. So to prepare for El Camino she walks every day and takes in a boot camp, and is set to walk a half-marathon in February. “I’m not sporty by any means,” she says, but four years ago, in 2014, she signed up to walk 2014 kilometres and enjoyed the challenge. The Divine Destination Collection blog will catch up with all three women next year after they return from the Camino. 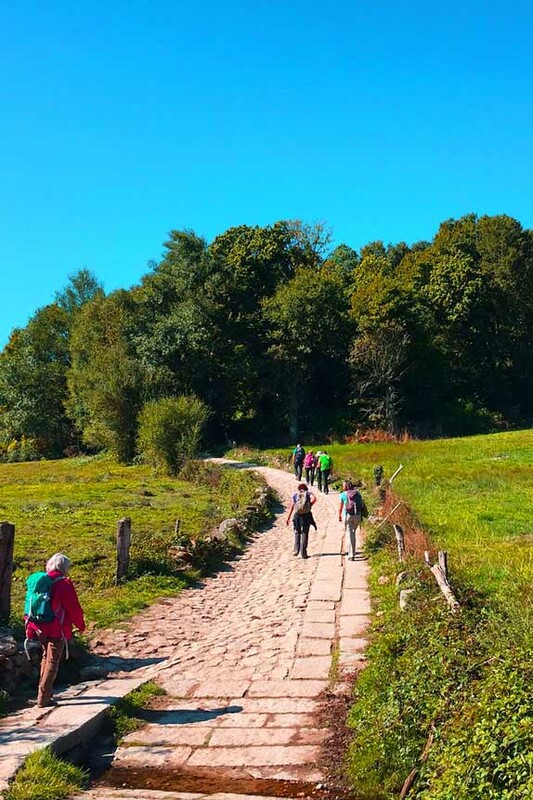 Find out what they thought of the journey, which will take them through the last 100 km of the Camino Frances (French Way) to the iconic Cathedral of Santiago de Compostela in northern Spain.